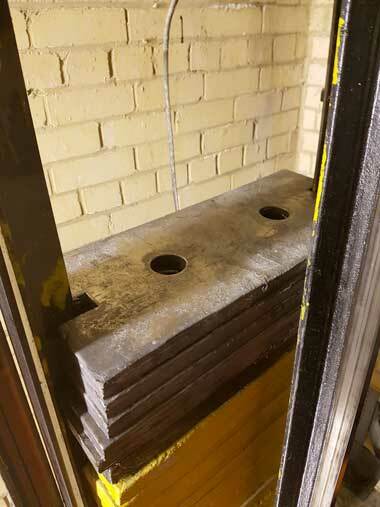 Witnesses are being sought following the theft on two occasions of lead weights from two lifts in Nelson Court on Lagland Street in Poole. The first happened at around 12.30am on Saturday 26 November and the second in the evening of Sunday 11 December. Police Constable Chris Lee, of Poole police, said: “I am appealing to anyone who witnessed any suspicious activity in the area at the time of both incidents to come forward. Anyone with information is asked to contact Dorset Police at www.dorset.police.uk, via email 101@dorset.pnn.police.uk or by calling 101, quoting occurrence number 55160185873.